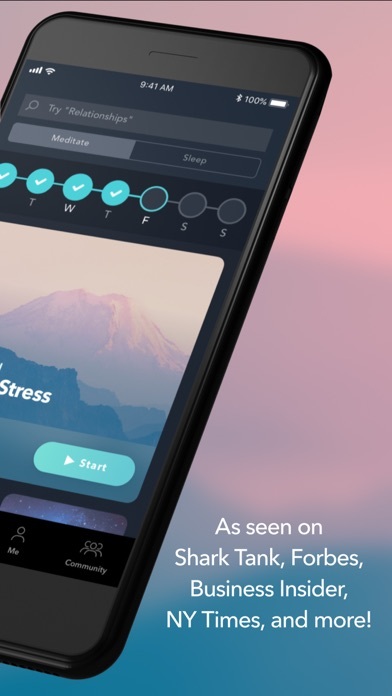 First off: This app has really helped enormously. 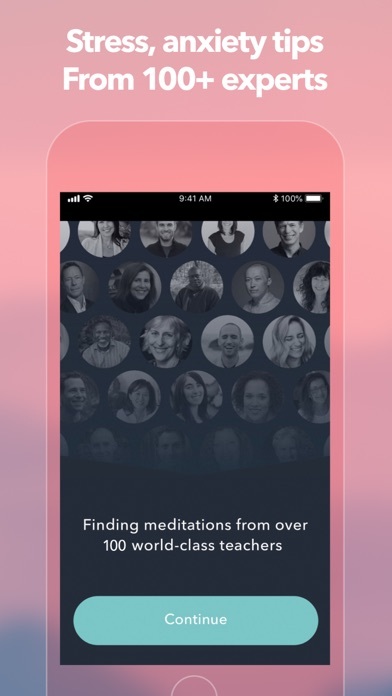 Love the different meditation choices and teachers and topics. One thing that really bothers me though is that the app takes for freaking ever to load. Although I‘ve got perfectly fine internet connection it shows an error message telling me there‘s a network error, simply because the app is taking to long to catch up. 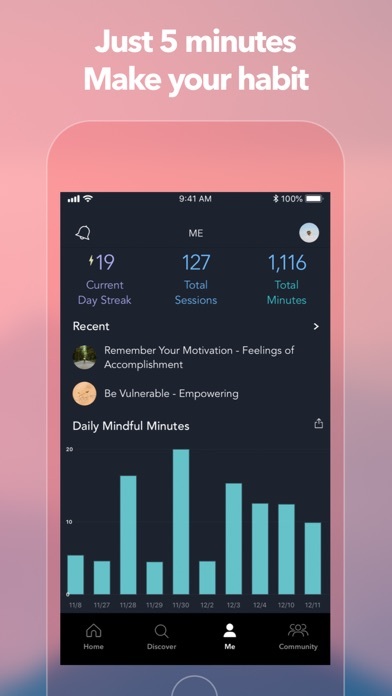 I‘d really like to access the meditations faster and with less effort. App guides you through a bunch of questions (which is fine with me) and at the end asks to register via Email or FACEBOOK!? Seriously?!? 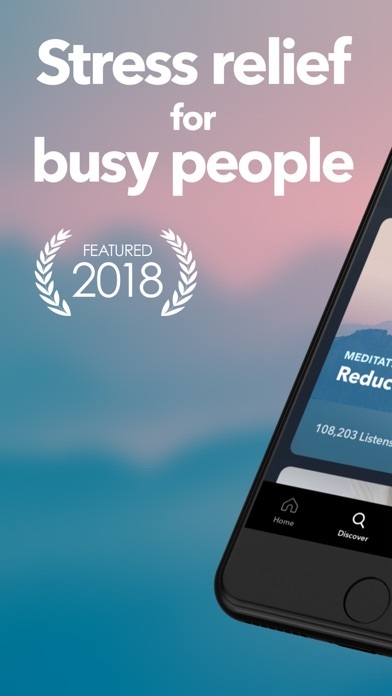 Why do I need to register to run some meditation audio/video? Deleted. Please stick to one intuitive user interface and stop changing it with every minor update. It’s just really bad user experience. I love the app! It’s great hat have all different kind of meditation and guides. Great topics!!! 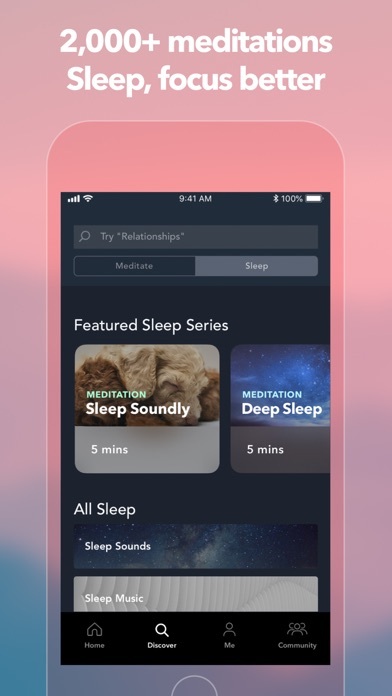 There should be a button to download all meditations. Some of the menus are confusing like the meditation courses. There are a lot meditations but to get to the point it’s sometimes a bit unclear. Thanks for the minutes you gave me to relax and being mindful. Helpful for a nice relaxation in order to start the day ! Weitere Apps von Simple Habit, Inc.